A cropped, straight leg medium blue vintage wash, with a frayed raw hem and lighter colored stripes, banded around the ankles. A perfect balance between sporty details and a feminine silhouette. Handcrafted in Los Angeles. This pant runs small. 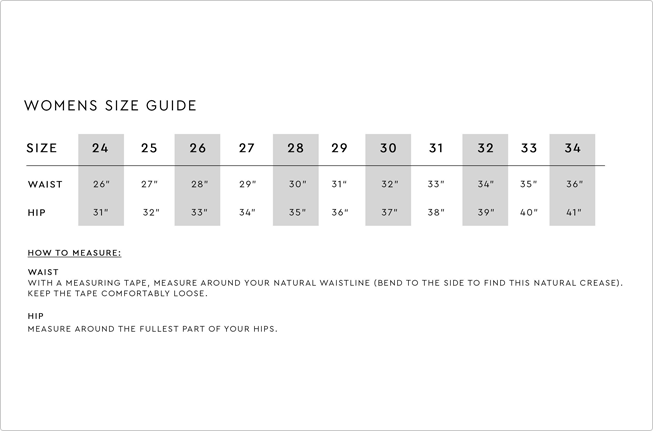 We recommend sizing up 1 from your normal size.